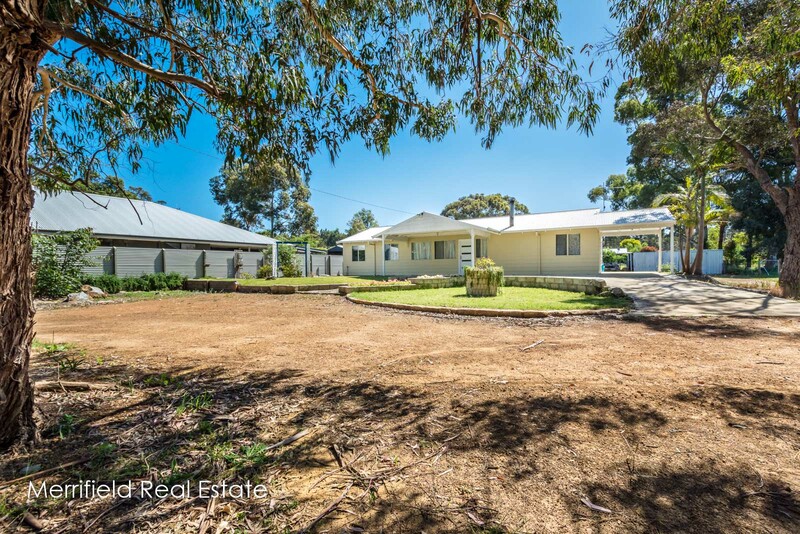 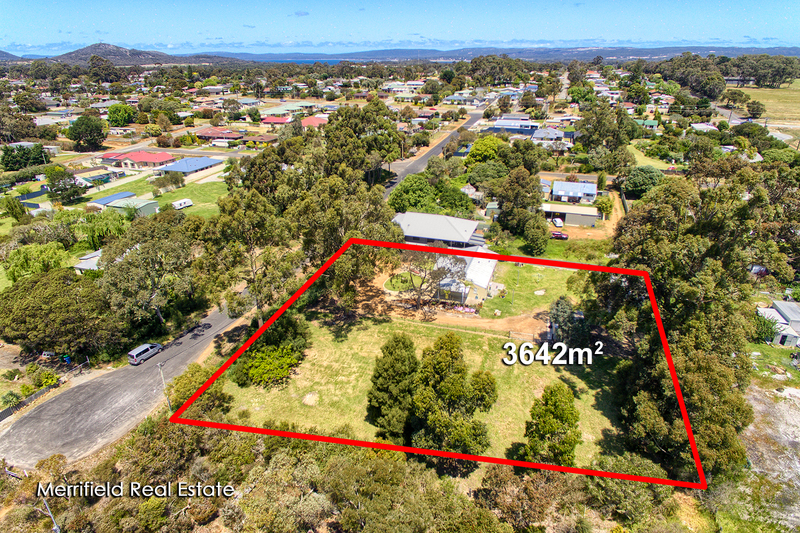 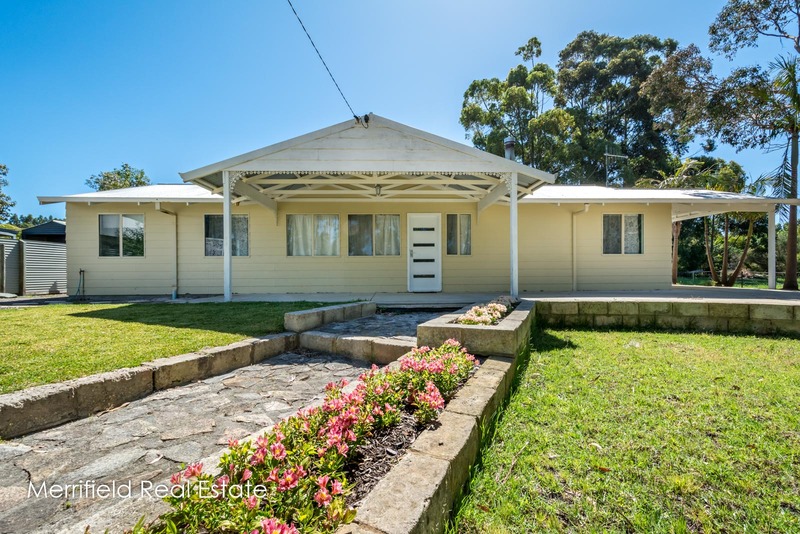 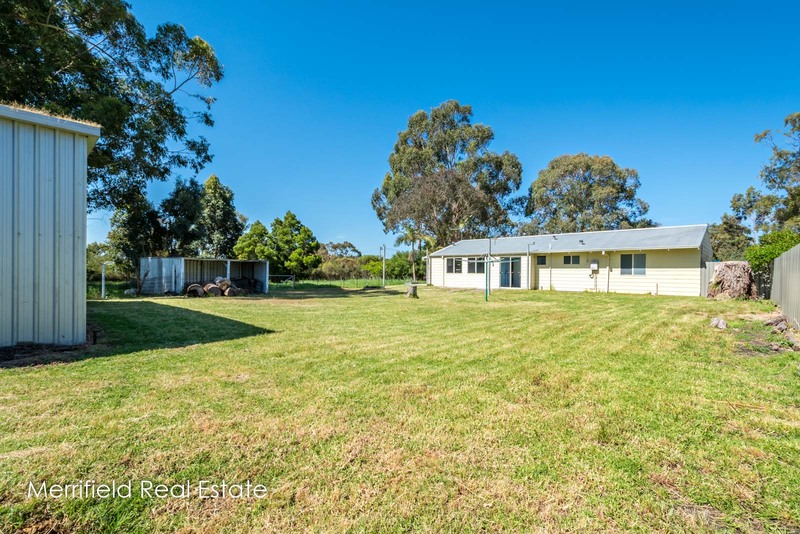 Here’s your dream property if you’re looking for a big block for parking vehicles, keeping chooks and enjoying semi-rural tranquillity – and you don’t have to sacrifice the facilities of the city to live here. 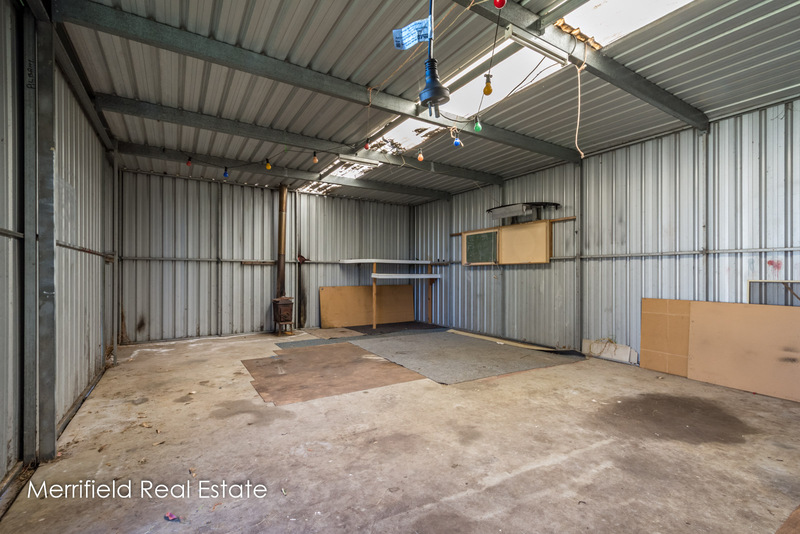 It comprises an attractive, modern home on 3,642sqm – or .9 of an acre – zoned residential and with a double-bay + workshop space, high-clearance shed as well as plenty of space for parking and turning big vehicles. 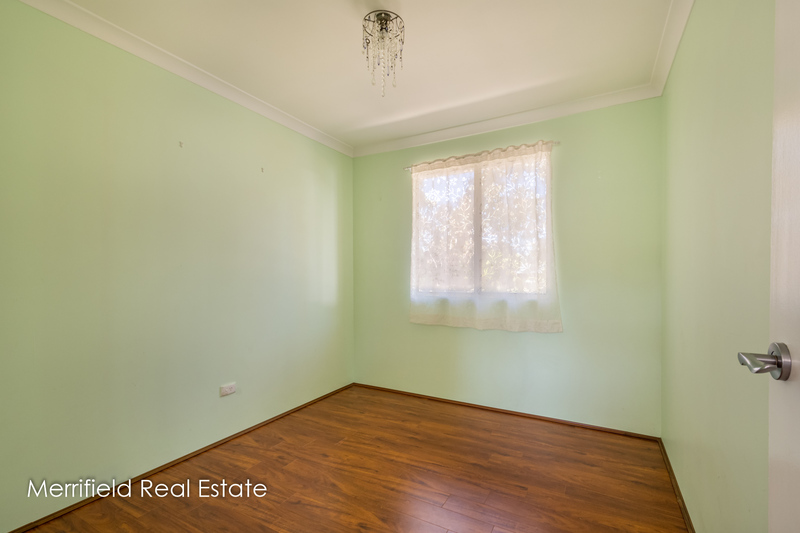 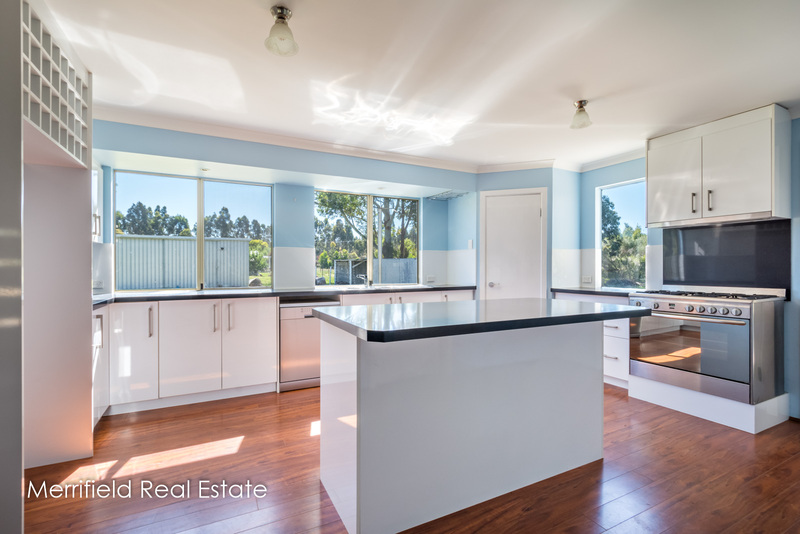 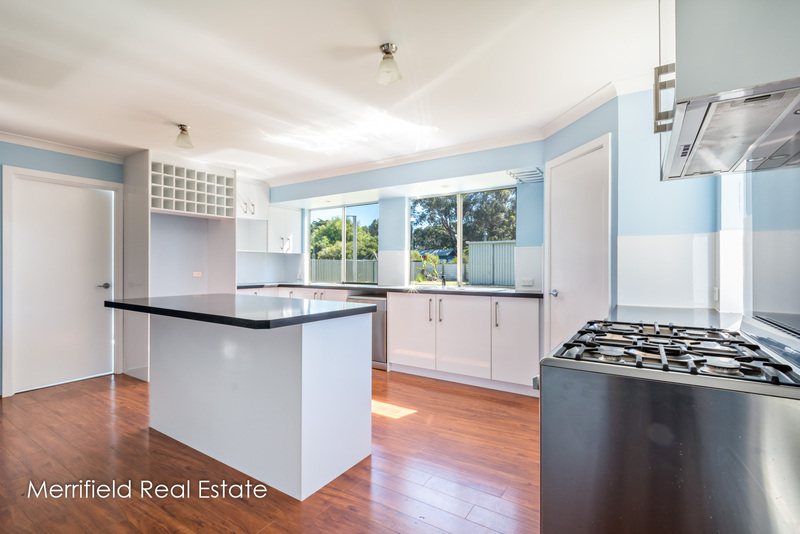 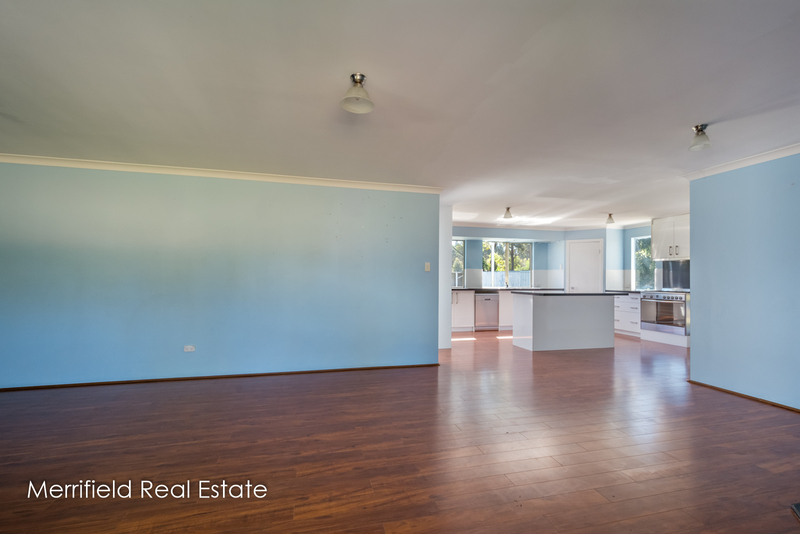 The property is less than 10 minutes from the CBD and within a bike-ride of schools, TAFE and sports facilities. 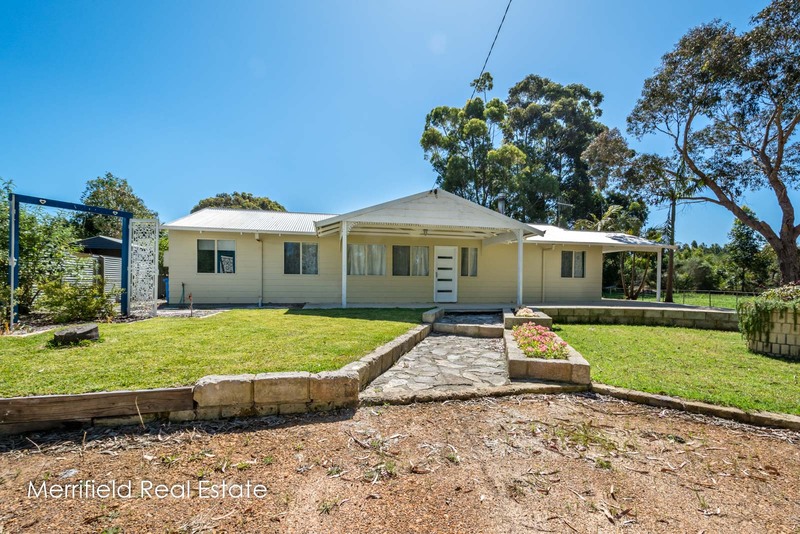 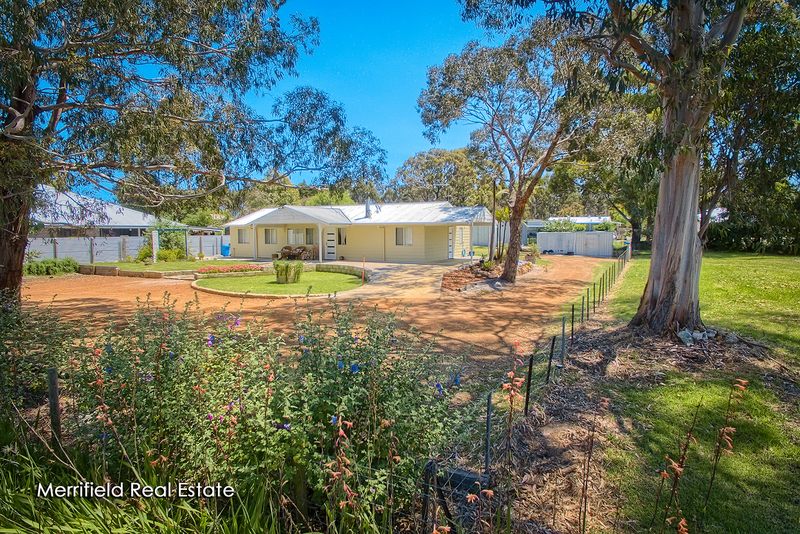 Set well back off the road, the home has a backdrop of tall gum trees, retained at the boundary for shelter, and enjoys a peaceful calm, broken only by birdsong. 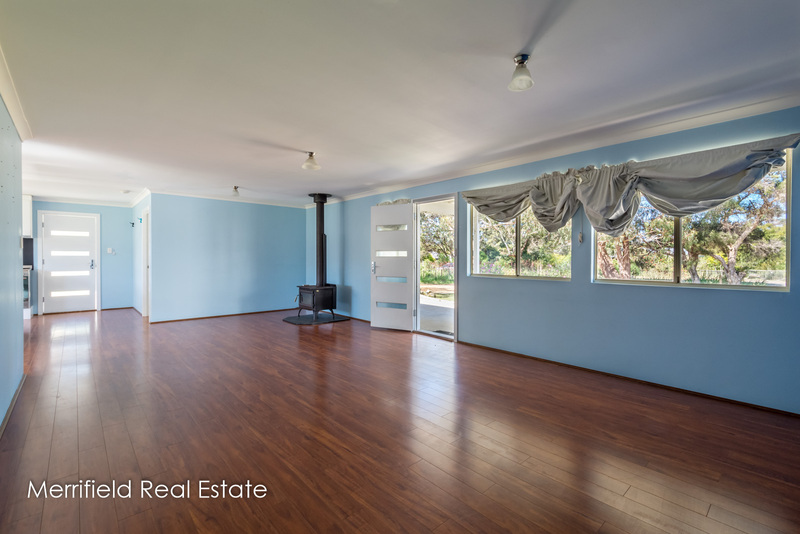 Inside, the comfortable open living area includes a generous lounge, dining space and impressive kitchen, heated by a wood fire and with several windows letting in light from all directions. 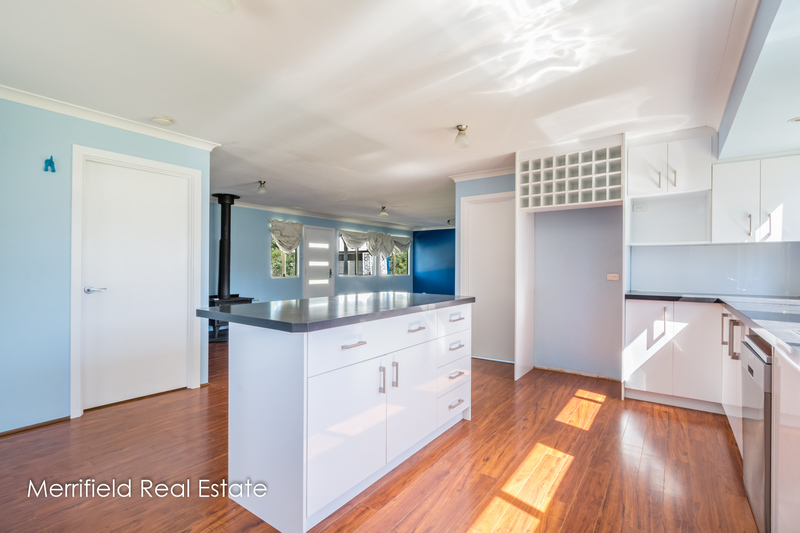 Any cook would love the kitchen. 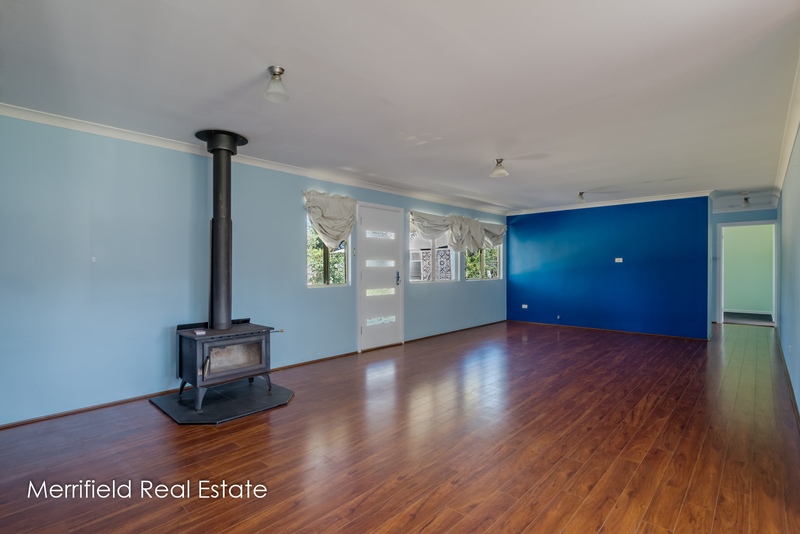 It is a generous room with a walk-in pantry, dishwasher, five-burner chef’s stove with a wide oven, lovely white cabinetry with black bench tops, an island bench and three windows overlooking the back yard. 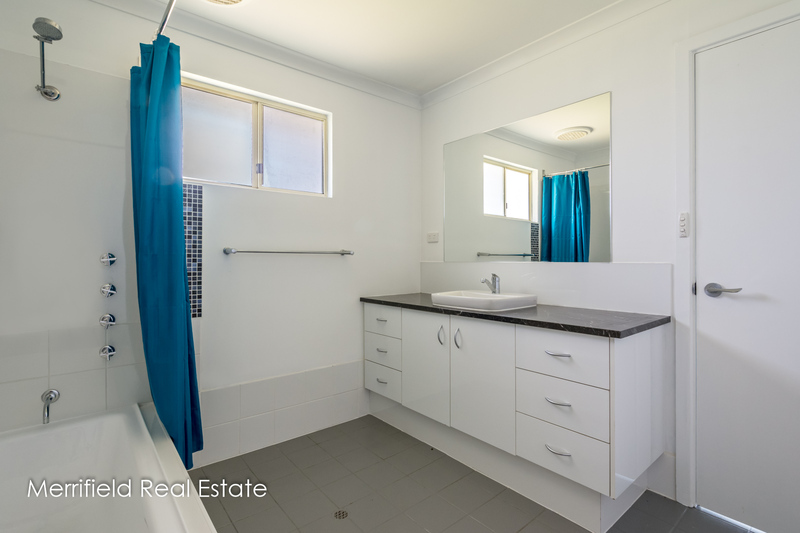 Another outstanding room is the master bedroom, which has a striking ensuite bathroom finished in white with quality tiling in charcoal hues. 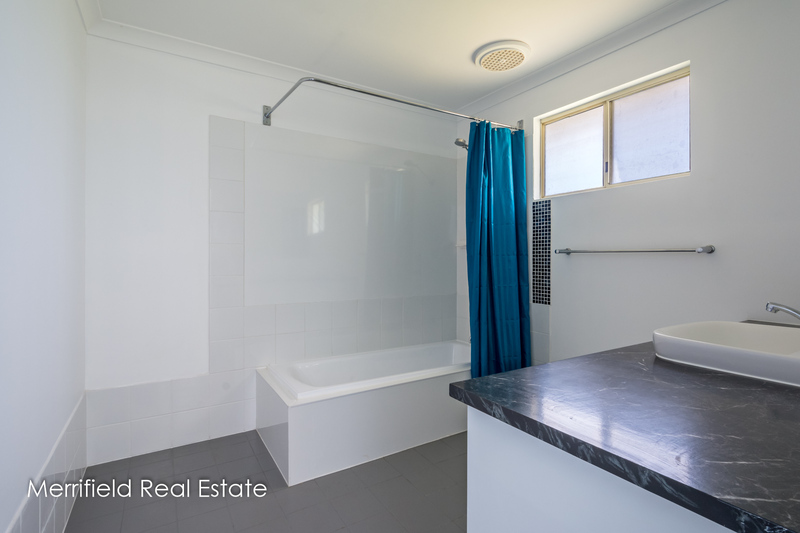 This features a mizu-style curved shower screen, vanity and toilet. 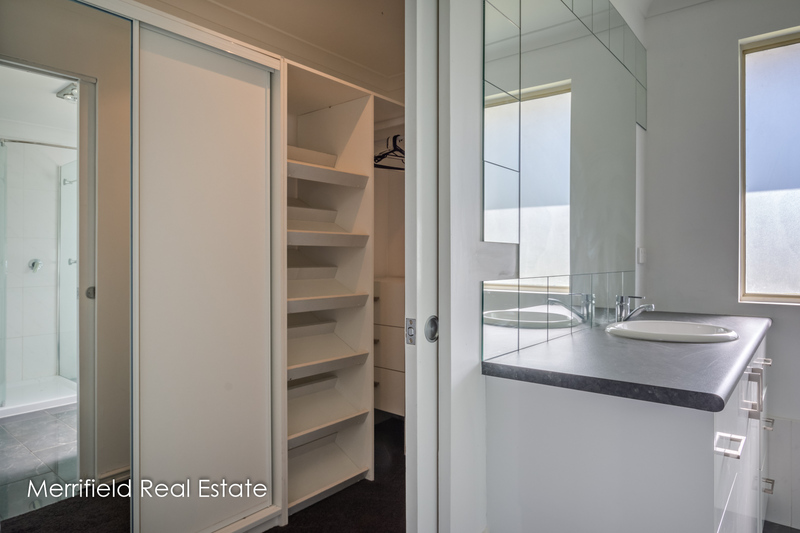 Adjoining is a big walk-in robe with hanging space, shelving and drawers. 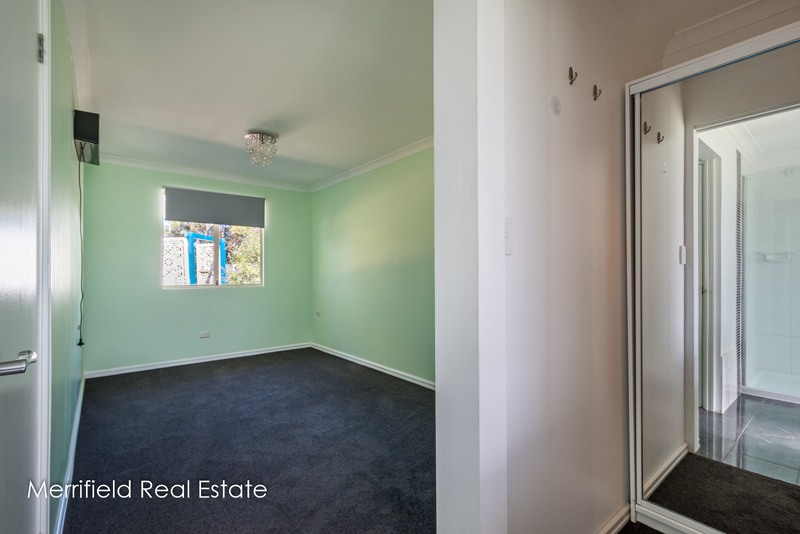 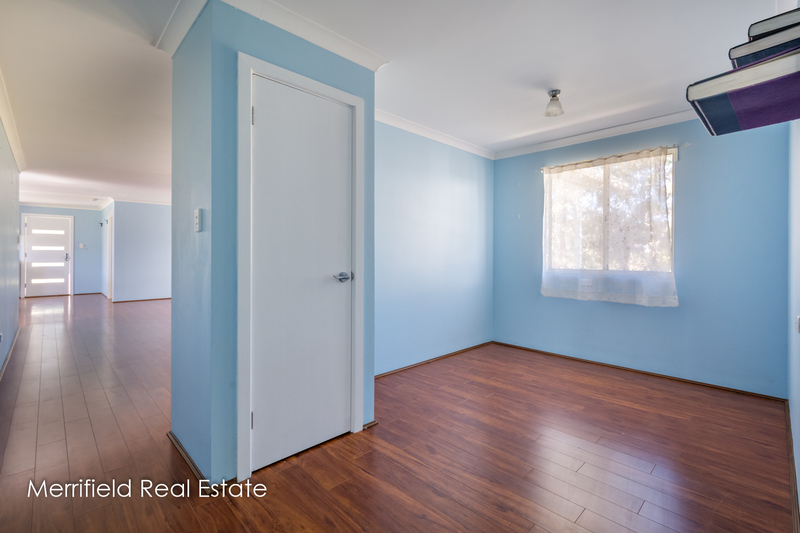 There’s a single bedroom at the opposite end of the house, and a third, which is currently used to complement the living space and could also be used as a playroom or more formal living or dining area. 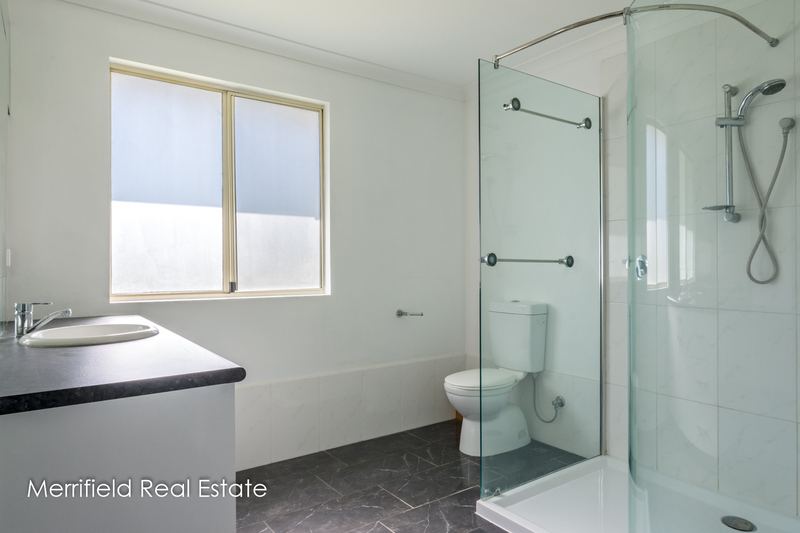 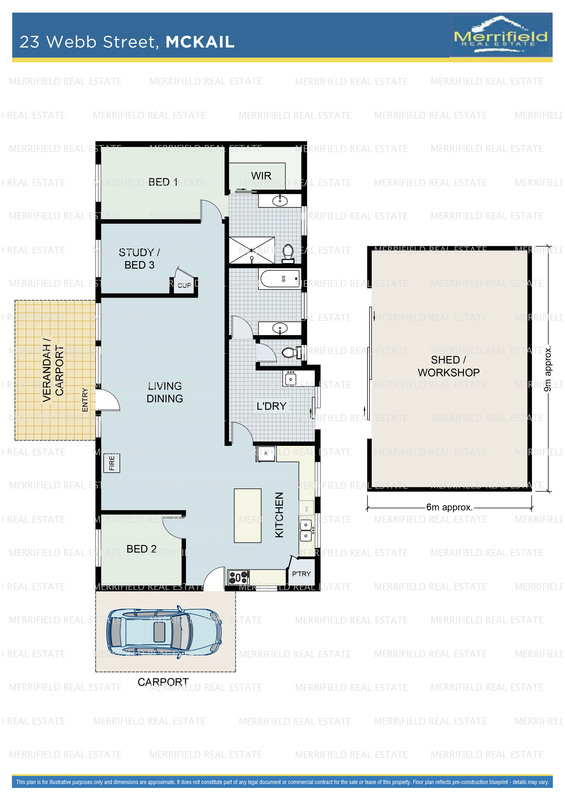 The spacious second bathroom is also stylishly finished and contains a bath, shower and vanity. 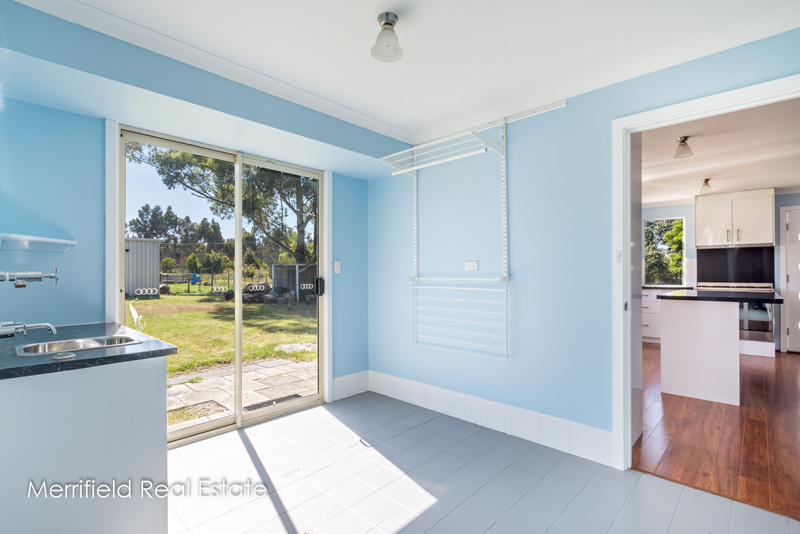 The toilet is separate and the adjoining laundry is another big room with space for ironing and linen storage. 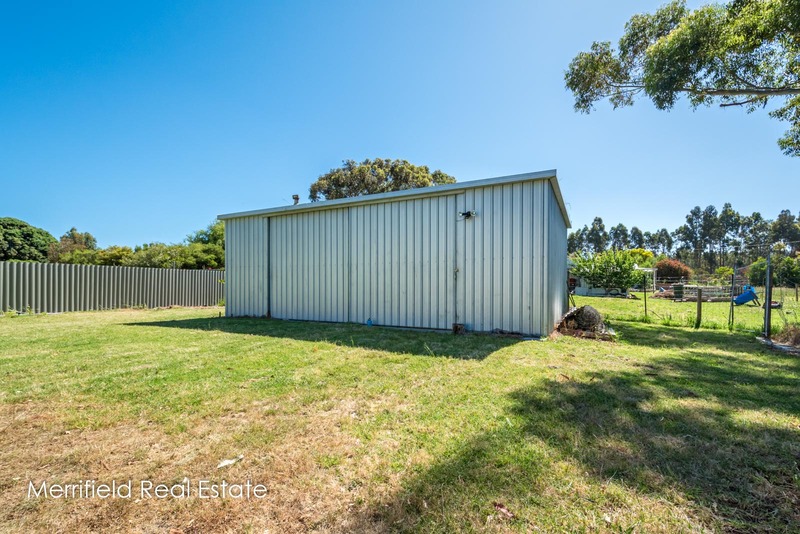 Outside, the tidy block is fully fenced with Ringlock to contain children and pets, and there’s a grassed area big enough for backyard cricket. 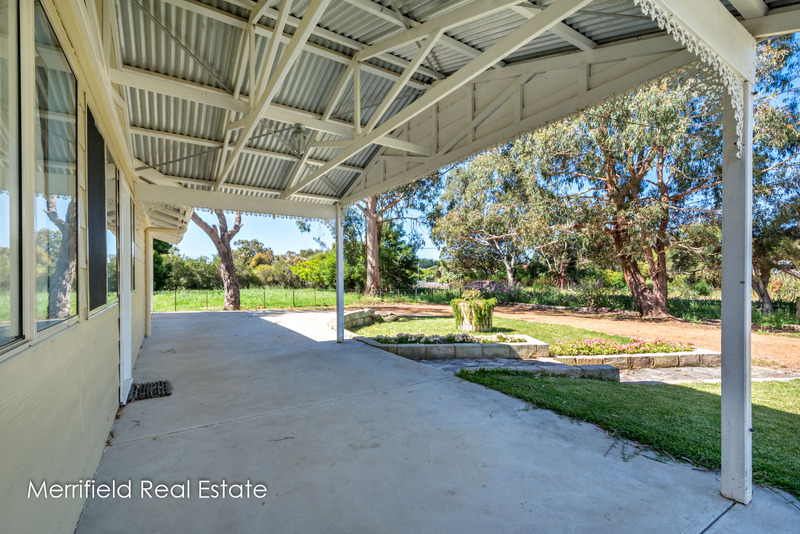 woodshed and neat gardens are other outdoor features of this outstanding property. 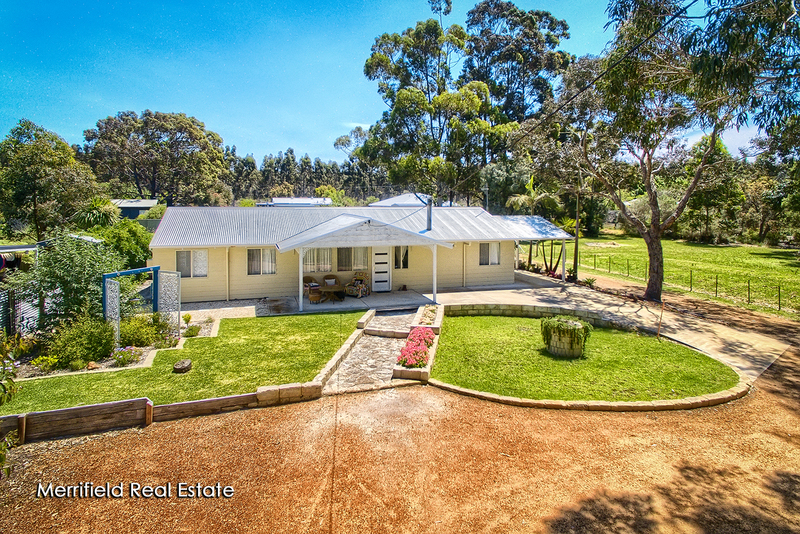 This is a versatile estate with much to offer for families looking for a manageable holding. 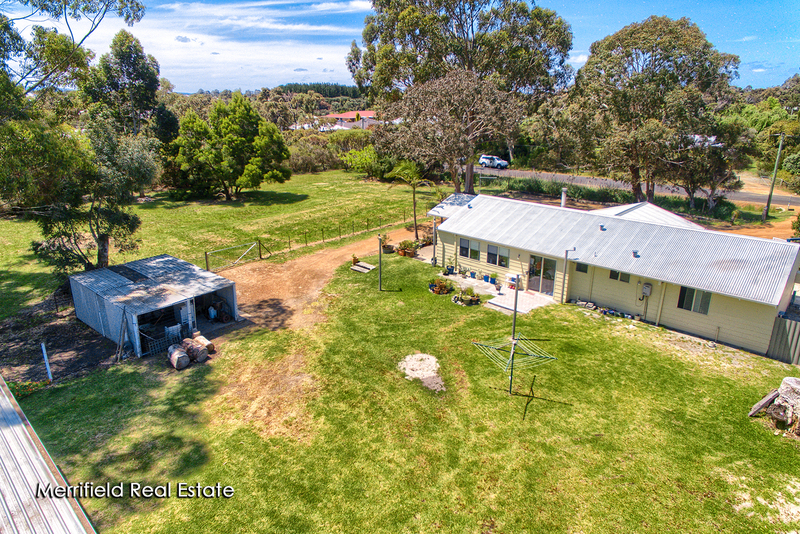 It would also ideally suit retiring farmers wanting the convenience of town nearby without compromising on freedom and fresh air, and space to entertain and accommodate guests.